Feral hogs are not native to the United States. 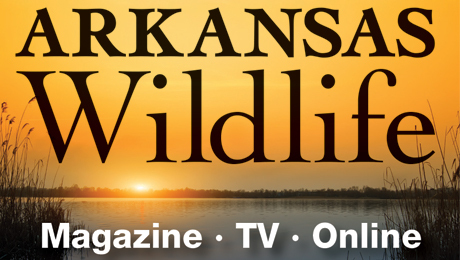 They are an invasive species, a public nuisance and a threat to Arkansas. They compete for food resources, destroy habitat by rooting and wallowing and will eat ground-nesting birds, eggs, fawns and young domestic livestock. They also carry up to 45 bacteria, diseases and parasites, including Trichinellosis, Brucellosis and swine herpes virus. Hunting and shooting feral pigs has been implemented for the last few decades. It can chase feral hogs away from crops or food plots temporarily, but they soon return or become a problem for a neighboring landowner. Studies show at least 66 percent of a hog population must be removed each year just to prevent it from growing. Hunting has shown to reduce hog populations by only 8 to 50 percent. 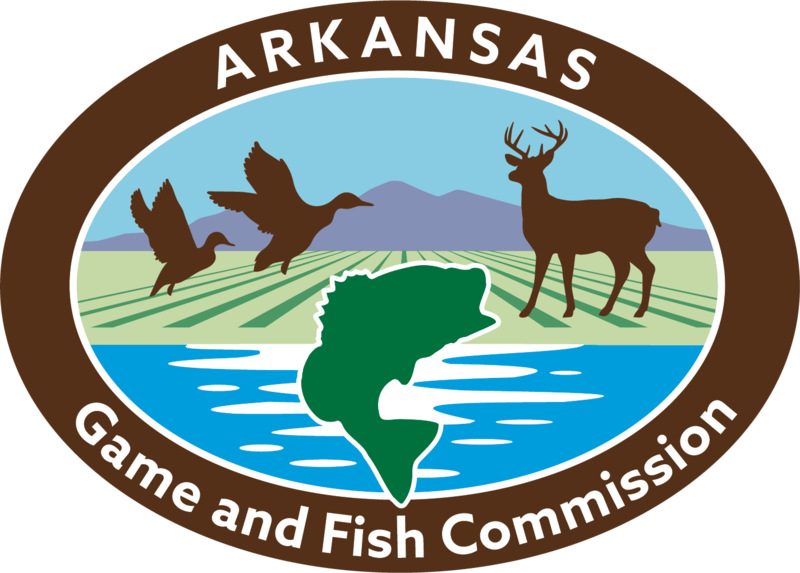 The Arkansas Game and Fish Commission recognizes large-scale trapping as the most efficient and economical means currently available to reduce feral hog populations. Sport hunting of feral hogs has been more hindrance to hog removal than benefit. Illegal relocation of hogs for hunting purposes has spread the problem to new areas. The shooting of individual hogs also thwarts large-scale trapping efforts by agencies because increased disturbance makes it nearly impossible to catch the whole sounder, or family group, at once. Arkansas law prohibits the sale and transport of live feral hogs. Feral hogs may be killed or trapped year-round, by a landowner or anyone with the landowner’s permission (except anyone who has had his or her hunting license revoked). Howard Hensley – Searcy Co.